A special edition of one of our most successful Nano versions beloved by CrossFit athletes. The women's Nano 2 shoe is designed for flexibility and breathability while maintaining stability. 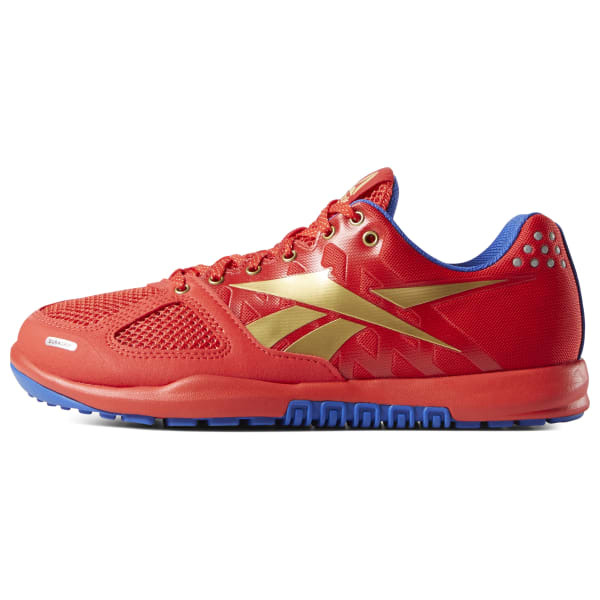 A low-profile platform balances cushioning and a low-to-ground feel for stability through the toughest WODs.